MODESTO, Calif. (June 14, 2017) – When the mid-afternoon rolls around, many of us wouldn’t mind curling up in bed and taking a nap. In fact, a recent study1 conducted by GfK’s KnowledgePanel® found that one-third of Americans say they feel drowsy, less productive and worn out several times a week, at an average of 2:58 pm. This afternoon crash can be improved with the help of a healthy snack like almonds. 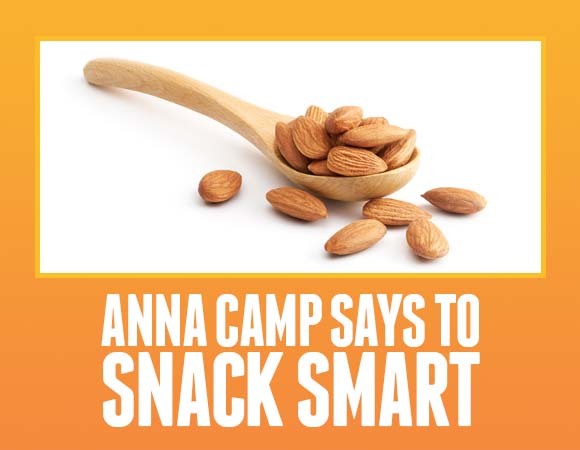 Together, California Almonds and actress Anna Camp have partnered to ensure Americans can “Carpe PM” – or “seize the afternoon” -- and crunch their crash. Camp, an accomplished actress known for her work in the “Pitch Perfect” movie series as well as the hit TV show “True Blood,” understands the importance of fighting through the 2:58 pm crash and keeping up her energy. 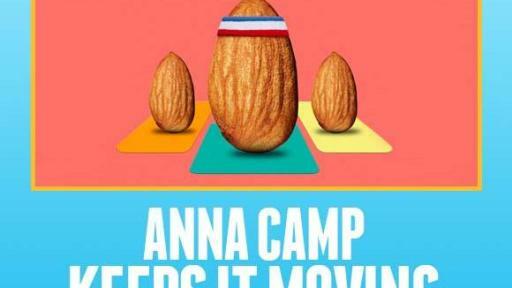 Camp stars in a new comedic video that humorously informs viewers about the effects of the afternoon crash and presents almonds as the solution to the 2:58 pm slump. 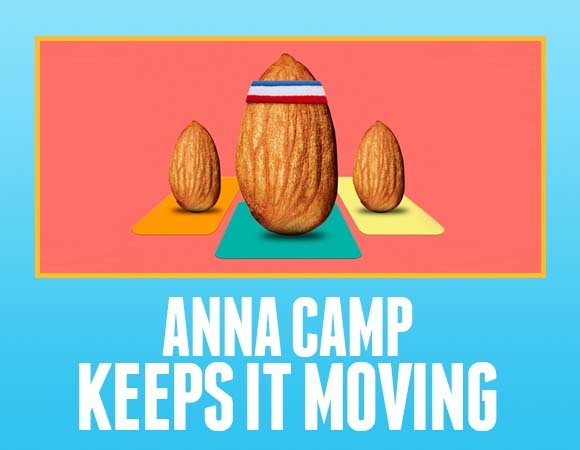 Produced by the comedy site Above Average and sponsored by the Almond Board, the video shows how almonds can help people stay on the ball and keep their energy levels high to get through the afternoon. 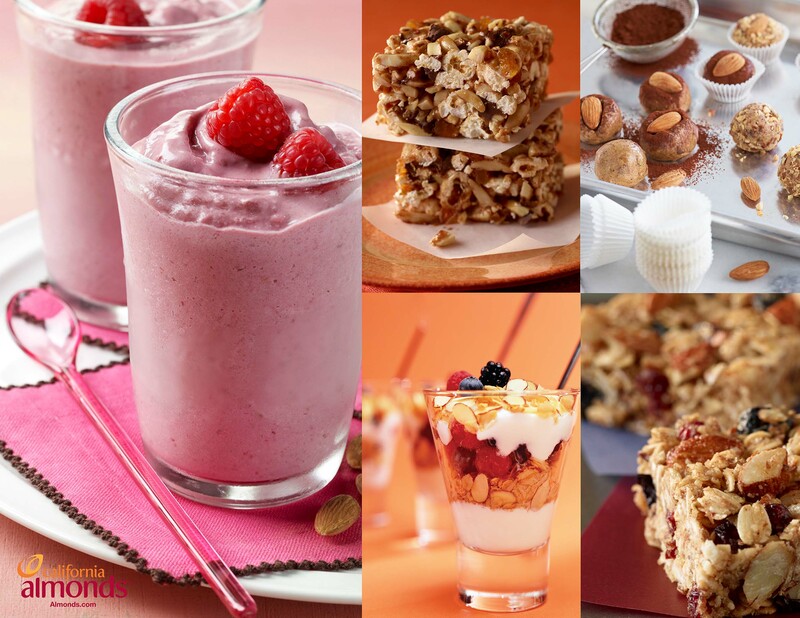 Camp has numerous almond-filled recipes that will take your afternoon from “Can’t Even” to “Yes I Can!” With a delicious mixture of bananas, raspberries and almonds, The Robust Raspberry Almond Smoothie provides a sweet boost of energy for the late afternoon. The delectable Double Almond Bites are perfect for snacking on the go with their combination of almonds, butterscotch and cinnamon. 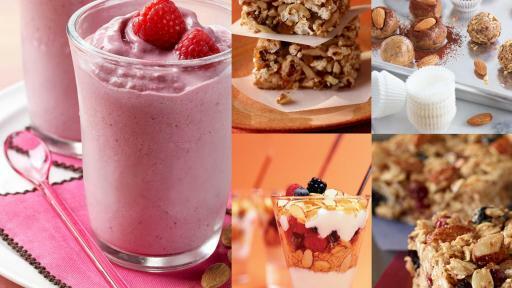 Snack Smart: Grabbing a snack is a great way to curb hunger and overcome the inevitable afternoon crash. The key is taking a smart approach to snacking. Almonds are perfect for on-the-go smart snacking because they're nutrient-packed with protein, fiber and good fat. Keep It Moving: Be sure to move throughout your day! Take the stairs instead of the elevator or walk around the block on your lunch break. Prepare Your Meals More Often: There is nothing better than a home cooked meal. Learn to love cooking and trying new recipes. When you prepare your own meals, you know exactly what is going into them. 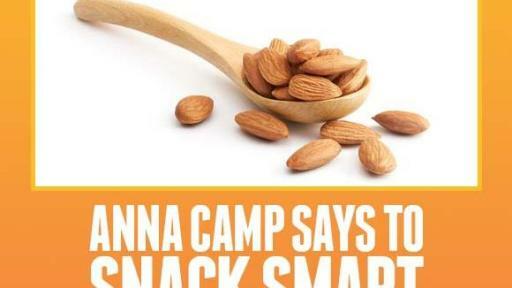 Visit carpepm.almonds.com to find Camp’s recipes and more tips on how to #CarpePM to beat that afternoon crash. Anna Camp is an acclaimed actress known for her work in “Pitch Perfect,” “True Blood” and “Café Society.” Camp was born and raised in South Carolina and received a Bachelor of Fine Arts degree from the University of North Carolina School of the Arts. She began her career in theater in the play “The Scene” and received rave reviews for her performance opposite Daniel Radcliffe in the 2008 Broadway revival of “Equus.” In addition to her theater performances, Camp has received acclaim for her work in various television shows. Her performance as the vampire-hating Sarah Newlin on “True Blood” earned her a SAG Award nomination for “Outstanding Performance by an Ensemble in a Drama Series.” Camp is currently reprising her starring role of “Aubrey Posen,” the leader of the a cappella group, The Barden Bellas, in the third installment of Universal’s hit film series “Pitch Perfect.” When she’s not acting, Camp enjoys hiking with her dog Rocky in the hills of Los Angeles and sipping on almond lattes. Almonds from California are a healthy, natural, wholesome and quality food. The Almond Board of California promotes almonds through its research-based approach to all aspects of marketing, farming and production on behalf of the more than 6,500 almond growers and processors in California, many of whom are multi-generational family operations. Established in 1950 and based in Modesto, California, the Almond Board of California is a non-profit organization that administers a grower-enacted Federal Marketing Order under the supervision of the United States Department of Agriculture. For more information on the Almond Board of California or almonds, visit Almonds.com or check out California Almonds on Facebook, Twitter, Instagram and the California Almonds blog. 1Conducted online for the Almond Board of California using GfK’s KnowledgePanel®, September 19 - October 3, 2016. The total sample size is 6,490 adults aged 18+ years.